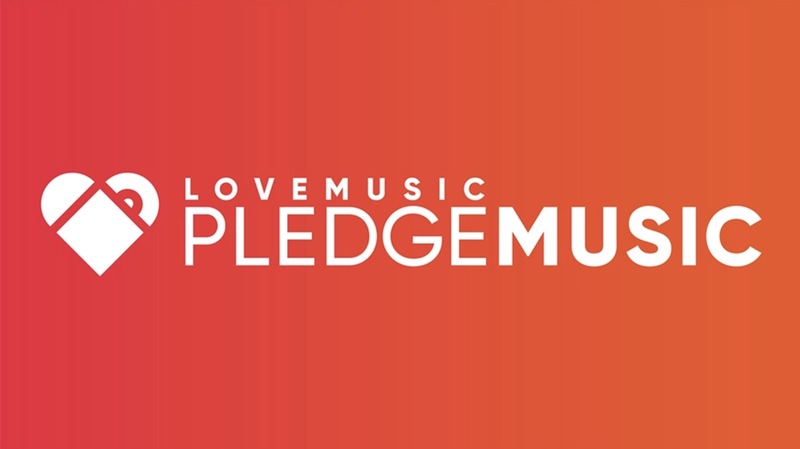 Crowdfunding platform PledgeMusic says that it’s in discussions with “several interested parties” over a potential acquisition or partnership. The company issued its latest statement today (February 1), after admitting responsibility last week for late payments to “many artists” over the past year. Last Thursday (January 24), Pledge owned up to the problem, while stating that its “expectation” was for all outstanding debts with artists to be settled within the next 90 days. 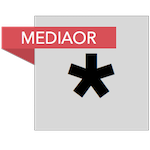 At the time, the manager of a well-known US indie rock band told MBW that the PledgeMusic’s late-payment fiasco was becoming, in his opinion, “the Fyre Fest of crowdfunding – seriously”. Today, in its new statement, Pledge’s tone is apologetic, but perhaps more hopeful. The company says that it is “in discussions with several interested parties about a potential partnership with, or acquisition of, PledgeMusic”. It didn’t supply further details of these conversations, but commented that, if a successful deal is reached, it would “lead to a transaction which would allow us to meet all of our outstanding obligations”. Pledge says it is also in advanced discussions with an independent third-party company to manage all artist funds going forward. We are in discussions with several interested parties about a potential partnership with, or acquisition of, PledgeMusic. These conversations , if successful, would lead to a transaction which would allow us to meet all of our outstanding obligations. As a result, we are hopeful that, as long as the company is given some breathing space to operate, a solution to these current problems will be found.